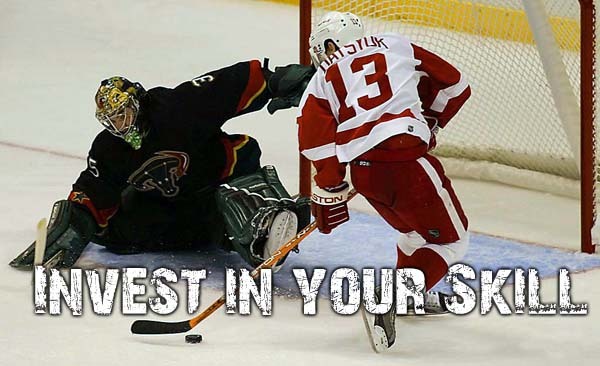 I have two membership options available, you can order just the Goalie Buster video training series which has hours of instruction on how to score more goals. Last year I developed the Complete Guide to Stickhandling e-book and training video. 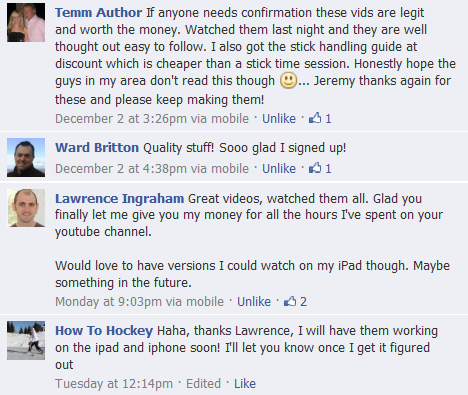 I am selling the Goalie Buster video course for $39 and the Stickhandling Guide for $24.95. However if you sign up for the Goalie Buster video course you can also get the Stickhandling guide for $10 more (Dangle AND Snipe option below). Payments are handled by Paypal, if you do not have a Paypal account you can still use your credit card by clicking the buy now button below and then clicking on the text that says "Don't have a PayPal account?"